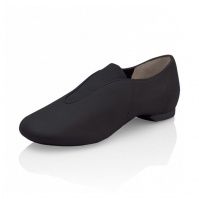 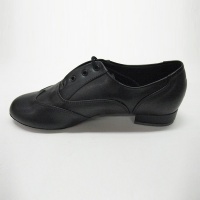 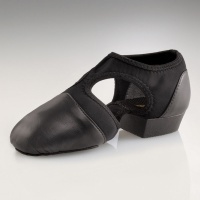 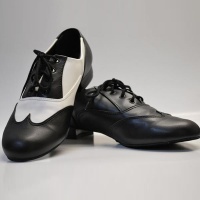 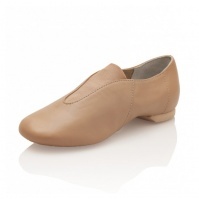 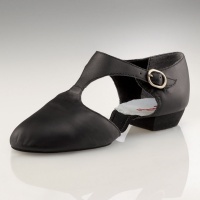 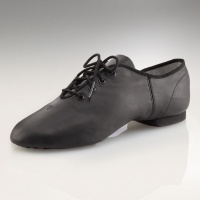 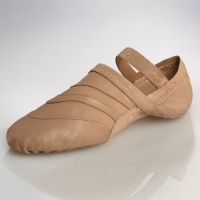 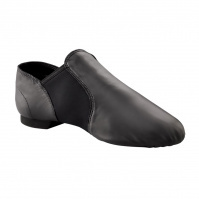 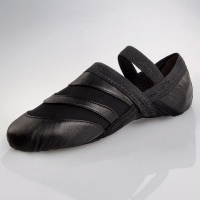 Discount Jazz Shoes - Adult Jazz Shoes, Child's Jazz Shoes from Bloch, Capezio, So Danca, and more at DanceSupplies.com! 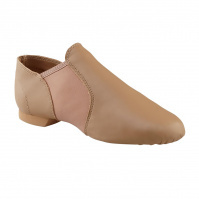 Bloch Women's Elastosplit Grecian$37.95Clearance Price! 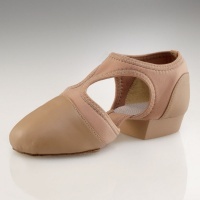 Bloch Girl's Elastosplit Grecian$34.95Clearance Price! 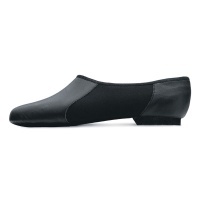 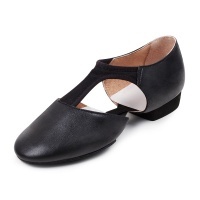 So Danca Child's Low Cut Jazz Shoe$24.90Clearance Price!